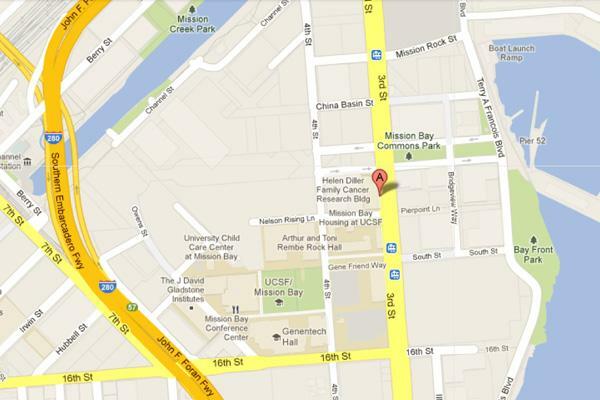 Mission Bay offers public parking in garages and lots. Information and rates are available on the UCSF Parking and Transportation web site. 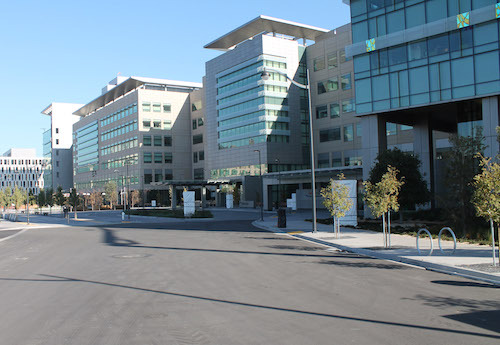 The UCSF Mission Bay campus is served by the MUNI T-Third Street line, which stops at the UCSF Mission Bay Station located on Third Street near 16th Street, as well as the 22 and 55 MUNIi bus lines. UCSF shuttle service is available from other campuses via the Grey, Blue, Gold, Green and Red shuttle lines. More information, including a schedule, is available on the UCSF Campus Life Services web site.